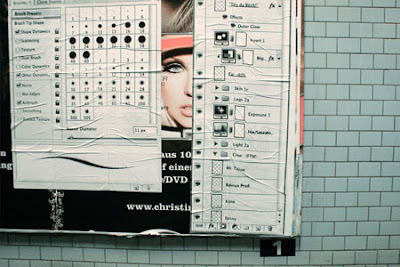 In case you don't Advertising Billboard Hacking is a form of street art. 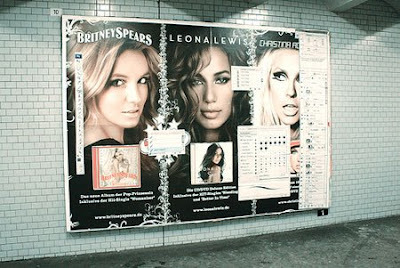 The project “Don’t forget…”, photographed in a subway station in Berlin, reminds us of how fake are. 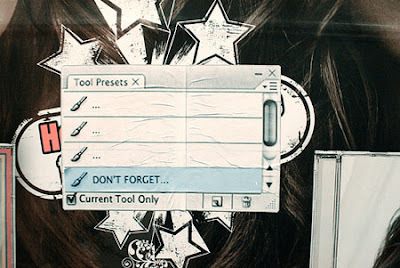 Photoshop interface boxes and tools to are simply posted juxtaposed to remind us that the photos were heavily airbrushed.